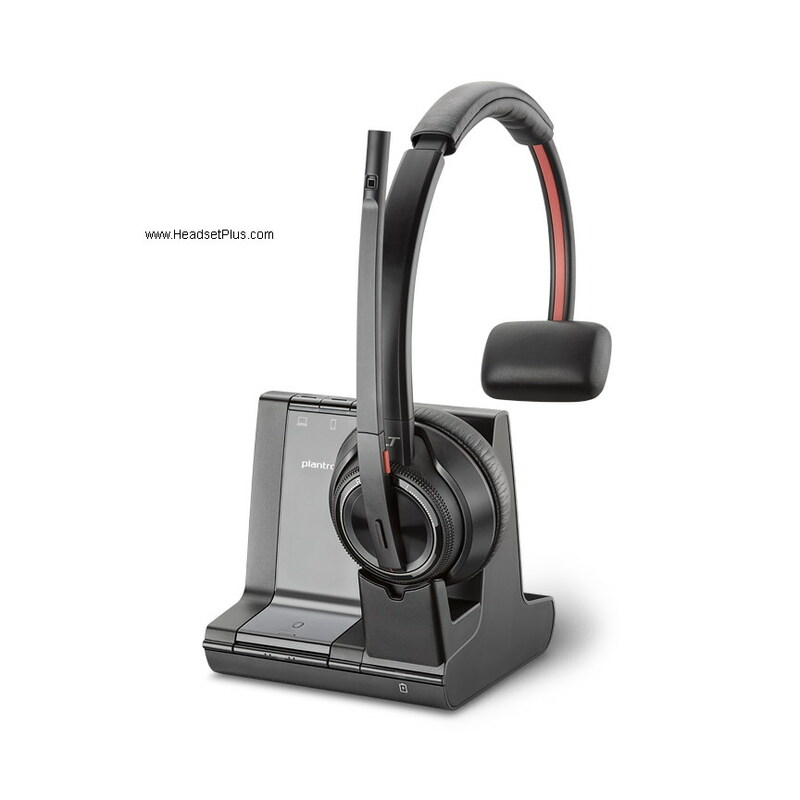 Genuine Plantronics cables and adapters for your Plantronics Call Center Headsets and Plantronics headset amplifiers. If you don't see what you're looking for, we most likely have it in stock, we stock many Plantronics cables not shown on the website. Please call us 877-999-3838 and one of our headset experts will assist you. , we stock many more Plantronics cables that are not listed on the website. 04 Plantronics 2.5mm Quick Disconnect cable 18"